More and more scams are taking place through WhatsApp, and the latest is the one beginning with “Hello, I. Am DAVID D. SURETECH founder of WhatsApp. This message is to inform all of our users that we have only 53 million accounts available for new phones”. 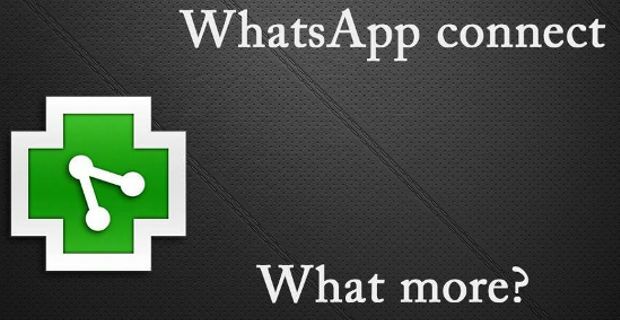 Then the message, a proved hoax, goes on trying to convince you that the rumour of WhatsApp soon requiring a payment is true. Among the alleged threats that are dumped in this chain of messages is the one intimating the user that receives it to forward it to 10 other user or else be made to pay 0.37 cents for each communication via WhatsApp. This is false, don't fall for it. Just stop spreading the spam message around. Unlike other WhatsApp scamming, the aim of this latest fraud is not to get users to subscribe to, for instance, the Premium SMS, basically agreeing at being charged for receiving this type of unwanted content. In this case later case, in fact, it is SPAM to the old way, with the likely goal of simply getting telephone numbers for several purposes. Last year, similar chain messages pestered WhatsApp users left, right and centre: one, like the current hoax, began with the introduction of a imaginary WhatsApp director, simply and highly improbably named “riya”, while another fake message even contained the threat of an imminent WhatsApp closure. In any case, it is advisable to ignore any messages that come through WhatsApp from unknown numbers (also in this case is not credible that the founder of WhatsApp himself may use this method to make a statement), since the consequences can range from simply spamming to a real waste of money.